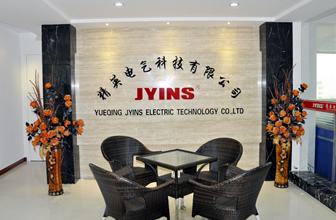 JYINS is a leading manufacturer of Power Inverter,Solar Charge Controller,Solar Power System. 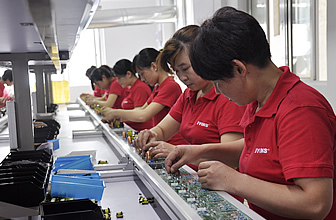 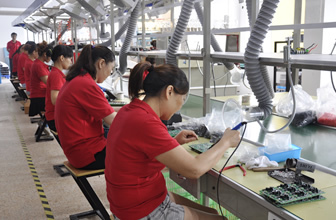 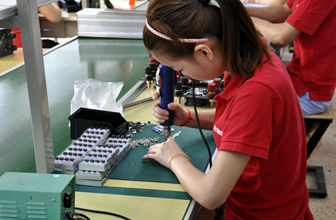 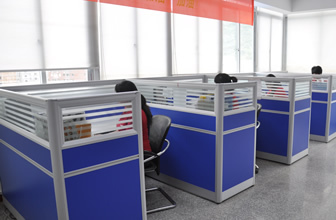 Located in the China Electric Capital of Liushi, established with a panel meter factory in 1993 . 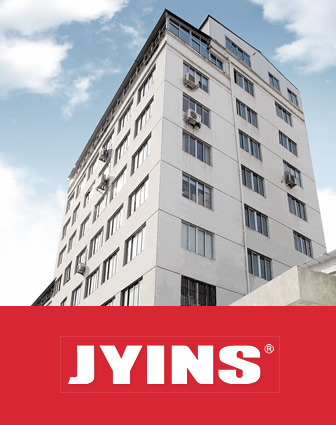 With a strong technological strength, exquisite production technology, as well as advanced and innovative production processes and equipments. 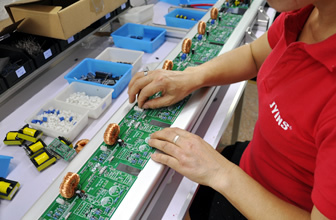 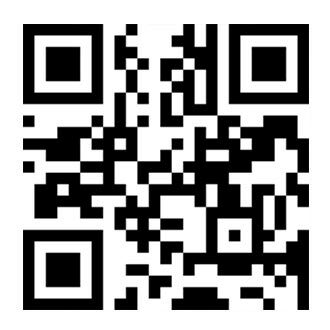 All of our products have obtained the certificate of conformity -from the National Institute. 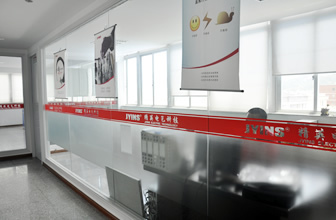 With over 30 national patents for invention, our company takes the lead in passing the ISO9001 , CE certification. 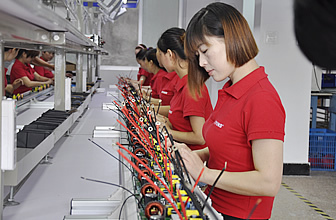 Focuing on Off grid Solar Power industry and Auto electric solution,we are constantly developing new products to take over the international and domestic market.Due to the satisfactory products and good after sales services, we are deeply welcomed by overseas market including Eruopean countries,Southeast Asia, the Middle East and the South America. 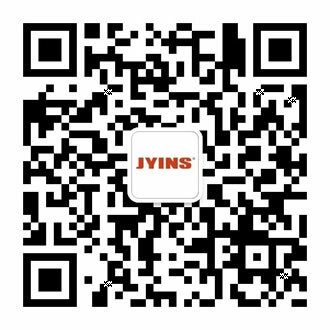 Warmly welcomed more business partner to join us,providing OEM and ODM for international buyers,Supply quality products for online selling customers.We are still not the best,but we are aiming to be your best reliable supplier.